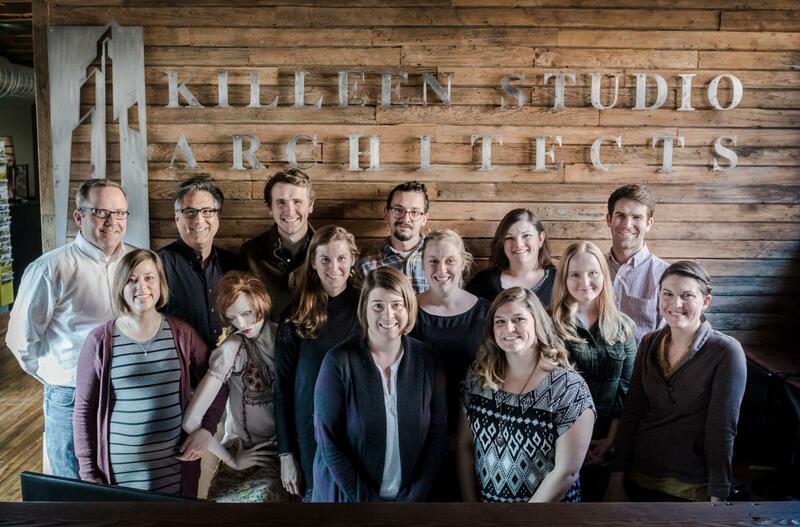 Killeen Studio Architects is seeking talented and dedicated individuals to join our team of professionals. We’re located in the historic Benton Park neighborhood just blocks away from the Anheuser-Busch brewery. Our office, a 1880s factory building, is updated and quite frankly, awesome. It has been a 10 year odyssey undertaken by owners Mike and Annie Killeen and the Killeen Studios team resulting in the transformation of what Mike described as a, "sinking battleship of a building" into a beautiful and truly inspirational space. View job listings below or e-mail jobs@killeenstudio.com for general inquiries. Killeen Studio Architects is seeking candidates for a full-time design production position in our beautiful Benton Park office. · Candidates must be highly proficient with Revit with a minimum of two years’ experience working in a professional setting with this program. · Photoshop and 3D illustration skills are desired. · Should be self-directed, efficient and able to handle multiple projects. · Graduates of accredited architectural or architectural interiors university programs only. · Candidates must be highly proficient with Revit with a minimum of five years’ experience working in a professional setting with this program. · Must be familiar with the latest building codes and able to create specification documents.